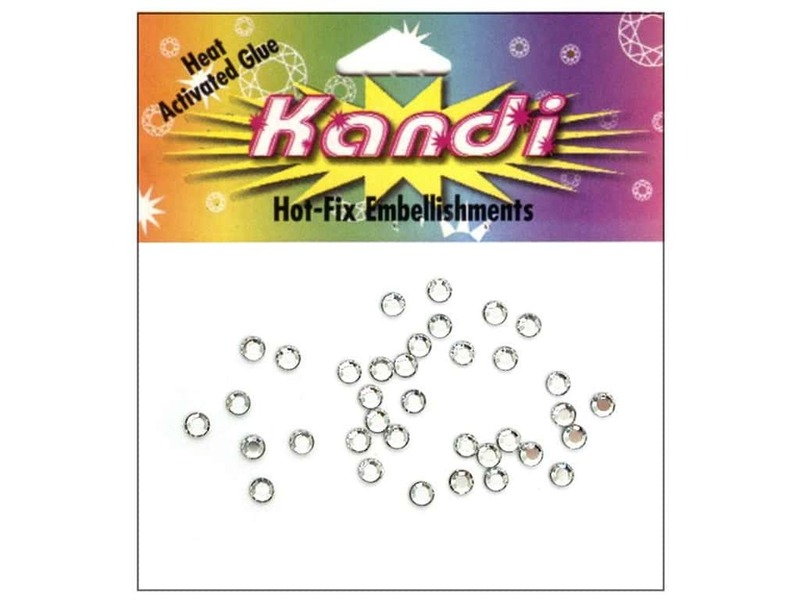 Description: Kandi Xilion Hotfix Crystals are pre-glued with a heat activated adhesive. Embellish everything from books, scrapbooks, and photo albums to candles, costumes, clothing, dolls and more! Each package of Crystals are quick and easy to use and can be added to most porous surfaces. For best results use the Kandi Kane Applicator, sold separately. Flatback. 3 mm (1/8 inch). 36 pc. Crystal. See more Kandi Swarovski Xilion Hotfix Crystals.